There is a simple rule when it comes to selling your book. If the reader doesn’t know it exists, she won’t buy it. The solution is easy: make sure the reader knows about your book. Here are some popular (and not so popular) methods to increase your book’s visibility. 1. Run down the street naked with your cover painted on your chest. This will increase your book’s visibility (among other things), especially when you make it to the evening news after your arrest. 2. Create a website and list your current books and upcoming releases. Include the blurb and covers (when available). Make sure that all your social media sites are linked to it and are working. There is nothing more frustrating for a reader than to clink on an author’s link only to receive an error message. 3. Become involved in Facebook and/or Goodreads groups that pertain to your story. They can be genre specific (e.g. for New Adult authors or YA paranormal reads) or topic specific (e.g. breeding horses). Make sure you are actively involved. By that, I don’t mean annoy the members with spam. Read the rules of the group. If promotional activities are not allowed, then don’t ignore the rules and post your latest picture teaser. If you do, you’ll be kicked out faster than you can say your name. If promotional activities are permitted (e.g. cover reveals), make sure that you aren’t just posting promotional announcements and not participating in other discussions. Regular members tend to ignore promotional posts by individuals who only promote in the group. They are much more supportive to those individuals who regularly contribute to discussions. 4. Email everyone in your address folder (including people you haven’t talked to in years), and asked them to buy your book. Better yet, beg them to buy your book. And there’s no need to personalize the emails. Address it to ‘Dear Insignificant Person’ and CC everyone on your list. That is guaranteed to put your book on the bestseller list. 5. Become active on the various social media sites. You don’t have to be a pro at all of them. Pick the ones most relevant to your target audience, and try to maintain a regular schedule. This might be as simple as blogging or using Tumblr once a week. The more often you’re on it, though, the more likely you’ll make friends with people who will love to help you out (e.g. creating picture teasers or tweeting about your book). 6. Email total strangers, act like you know them, and tell them to buy your book. 7. Send DMs and Facebook messages to people who just followed or friended you, and tell them to check out your books. 8. Research and write an article related to a topic in your story, and submit it to relevant newspapers and magazines. Even if you can’t mention the title of your book in the article, you can list it in your bio. 9. Hire a blog tour company to help spread news of your book beyond your regular blogging circle. Even if you have a PR person assigned to you through your publisher, you can look at hiring outside help to increase your reach. The publicist might arrange to have your book mentioned on a few big blogs, but the more people who see your book the better. A reader usually has to see the cover three times before she decides to buy the book (or at least check out the blurb). With the number of new books released every day, it’s easy to forget about a book if you only hear it mentioned once. 10. Conduct a workshop. This could be a writer workshop, or it could be a workshop specific to some element of your story. For example, if you wrote a knitting book, teaching a knitting class will help increase the book’s exposure. Now, if you conduct a workshop on creating emotion in the story, the odds of attendees reading the book drops if they write genres different to your novel. But if your workshop is genre specific (e.g. 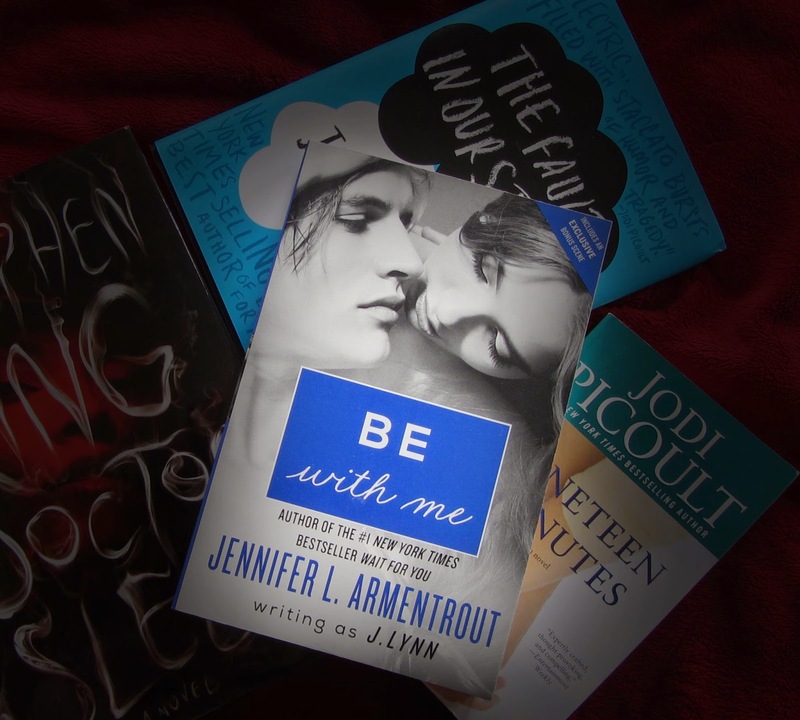 new trends in YA), then you’ve increased the odds that attendees will check out your book. Make sure you don’t bore them by mentioning the title of your books every other sentence. They will quickly tune you out or leave the room if you try that. If you mention other authors’ books, as well as your own, you will gain credibility and will sell more books than the individual who talked incessantly about his book. I’ve seen this happen a number of times. 11. Create a street team. This is hard to do when it’s your first novel. You don’t have fans yet. In this case, you can start off small with friends who have read your book. As your fan base grows, you can add to your street team. Or if you know someone with a great street team, she might share them to help promote your book. 12. Tweet only about your book. Don’t waste time having conversations with other people (especially readers). Don’t waste time talking about anything but your book. Your goal is to spam, spam, spam. As you may have guessed, not all of these are best practices when it comes to gaining visibility for your book. Unfortunately, there are many authors who do them and wonder why their books never sell (or don’t sell much). Can you identify the promotional no-nos*? What increases the odds that you will check out a book (i.e. read the blurb) or buy it? When it comes to increasing visibility, I'm afraid that #1 is actually the most effective on the list.... Oy.